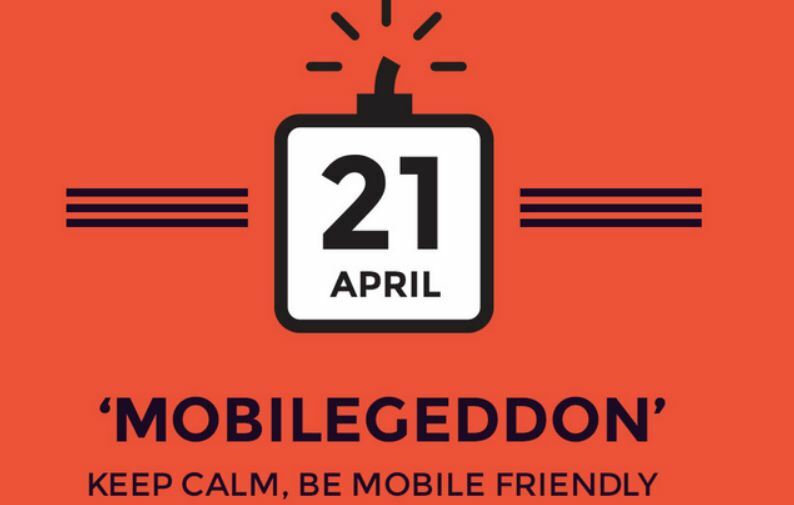 The weeks leading up to Mobilegeddon put many businesses into a frenzied panic as they tried to make their website mobile responsive or optimized by April 21st in order to avoid the wrath of Google’s new algorithm. Now that April 21st is behind us, many companies might be asking, “so what happened?” According to Google, there was a 4.7% increase in websites that turned mobile friendly throughout March and April as a result of the update. 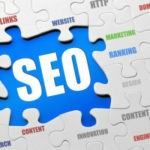 Some SEO analysts are saying that this isn’t enough. The fact is that the results of the update are likely to continue for a long time, mobile friendly sites will reap the long-term benefits of increased search rankings and non-mobiles will slowly decline. 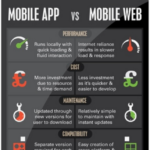 So get to know your mobile site because you two are in this for the long haul! 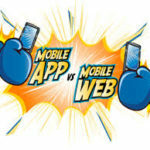 60 percent of Internet access originates from mobile devices, so while the mobile updated may have forced business to jump into a mobile commitment before they intended to, it can only lead to a win-win for both businesses and customers. Between 2012 and 2014, the percentage of mobile shoppers increased from 25% to 35%. Since mobile devices continue to weave themselves into the daily lifestyle of a majority of the population, there’s a good chance that if your site wasn’t mobile friendly even before this update, that you were still losing traffic. So what’s next? 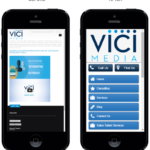 Now that your site is mobile friendly, don’t get too comfortable. 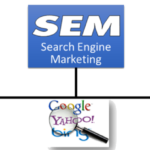 There are still many other things that can penalize your search ranking, but there are even more strategies that can increase it even more! 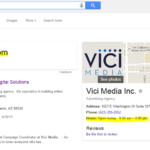 Just because your site was mobile friendly by April 21st doesn’t mean your job is done. Your site may be mobile friendly, but customers still have handfuls of annoyances with mobile responsive and optimized websites that can steer them away from your business. At the top of this list of grievances, you can find slow load times. Although data and wifi connections can’t be changed, fault redirects, lack of browser caching, slow server response and lack of image optimizations can all affect your site’s load time. 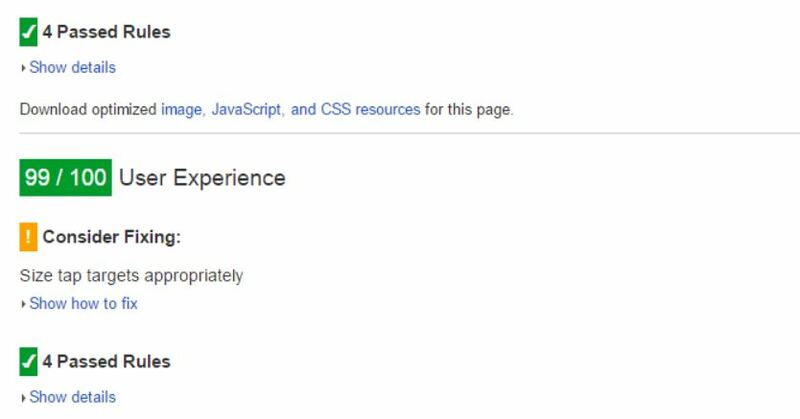 Google even developed a PageSpeed Insight tool that can analyze your site and offer help on what components should be fixed and how to fix them. Mobilegeddon was only a piece of the Google algorithms, search rankings and SEO puzzle. After all the updates have been made, one thing remains the most important to your business’s success, and that is your customer’s experience. How should I measure my KPIs? Ad Blocking? Does It Matter To Advertisers?